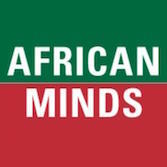 Description: African Minds is an open access, not-for-profit publisher. 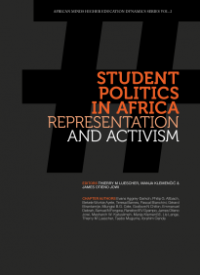 African Minds publishes predominantly in the social sciences and its authors are typically African academics or organisations. 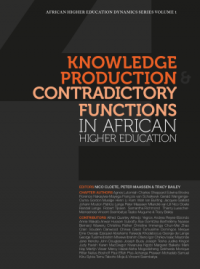 African Minds offers innovative approaches to those frustrated by a lack of support from traditional publishers or by their anachronistic approach to making research available. 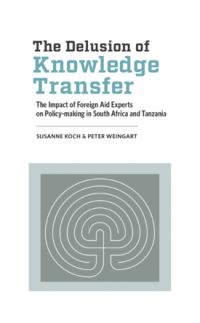 At African Minds, the emphasis is less on the commercial viability of publications than on fostering access, openness and debate in the pursuit of growing and deepening the African knowledge base.